To provide our clients competitively priced quality date products, packed within our world-class facility. To make Al Barakah Dates a household name that consistently offers competitive prices, high quality products, and attractive packaging. The word Al Barakah means "the blessed" in the Arabic language. The date fruit is regarded by numerous religions, as a gift to mankind given its immense nutritional benefits and ability to grow in the most inhospitable of climates. Rich in vitamins and minerals, Al Barakah Dates make an ideal healthy snack keeping you energetic and healthy throughout the day. Our products guarantee quality, freshness and great taste. Click here to download our brochure, featuring our date ingredients and technical information. Al Barakah Dates is proud to be the Middle East's first 'Grade A' BRC Food Certified dates factory. The British Retail Consortium (BRC) is a leading trade association from the United Kingdom. Although the BRC food safety standard began in the UK, it is recognised internationally as a leading food standard authority. We are a member of Sedex, a leading systems certification organisation to ensure responsible sourcing. 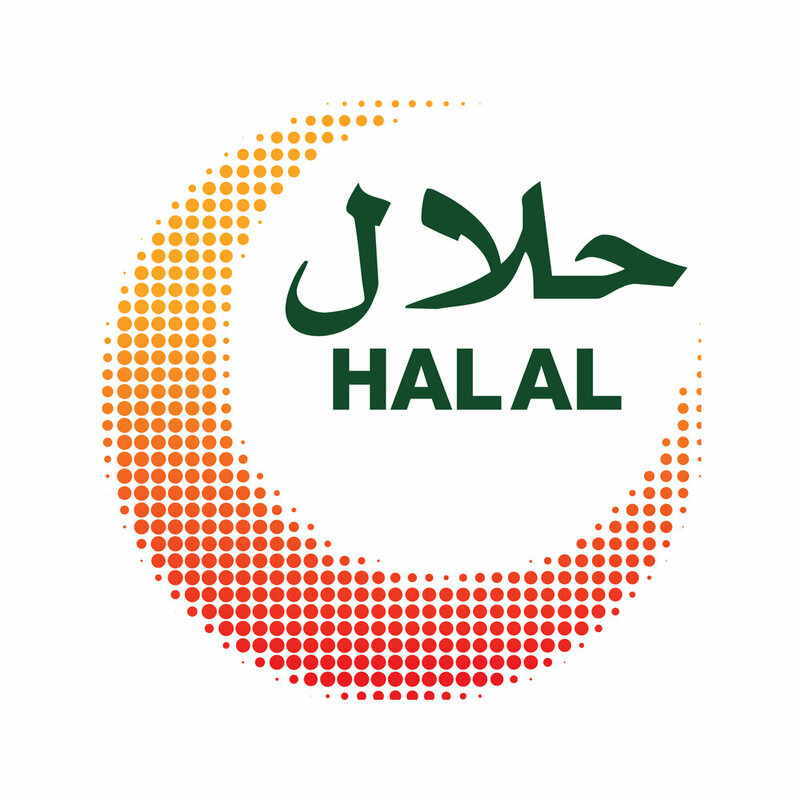 Our facility is also Halal Food Certified and Kosher Food Certified. Al Barakah Dates exports date and date products to over 53 countries, and counting. We take pride in our partnerships across continents. To become a distributor with us or learn more about our extensive network, contact us to learn more. Our story began in 1988 as a foodstuff import/export facility. Today, we are a market leader in the packaging and processing of dates. Our world-class facility is located in Dubai Industrial City, and is the definition of technological advancement and automation. We have dedicated dates sorting, washing, and packaging lines and state-of-the-art date paste and date syrup production lines. Our range of packaging varies from bulk 10kg loose dates to 50g vacuum packs. Given our rapidly-growing factory size and highly advanced technology, we can cater to our individual client’s needs and requirements. One of our key strengths at Al Barakah Dates is our capacity to store more than 40,000 metric tons of dates in our cold stores, enabling us to retain the freshness of our dates throughout the season. ﻿© 2019 Copyright Al Barakah Dates Factory LLC. All Rights Reserved.